There is always one kid on the team that for whatever reason is able to achieve much greater distance on her throws than the rest of the players. Coaches should use this skill to their advantage. 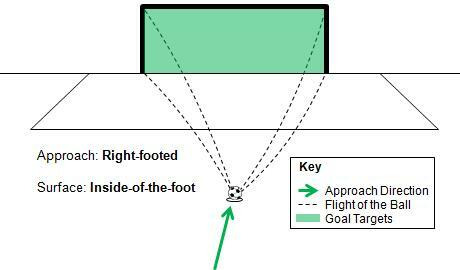 Anytime there is a throw-in within the distance of the penalty box, have that player heave the ball toward goal. 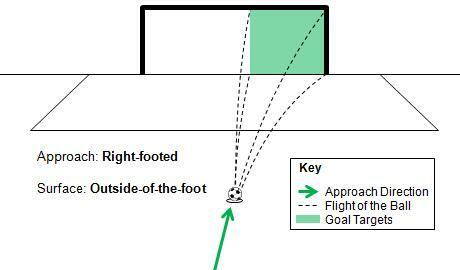 The objective is to create the same type of chaos that a corner kicks do. If the team only has one player with exceptional throw-in ability, hopefully that player can play in the center of the field so she can quickly and easily take throw-in from both touch lines without get exhausted. If this is not the case and you are down by one, make sure that player is on the field and they are aware that they will need need to run across the field to take the throw-ins. Incorporate the element of surprise. If you have this secret throw-in weapon, don’t unveil it immediately. Wait for an opportune time when you can possibly catch the other team unprepared. A player can’t be offside on a throw-in. If the other team does not know this, you are in luck. Add some variety. So many teams simply throw the ball in down the wing. There is no rule that states that this must be the case. Throw the ball into the middle or even backwards. It will make the throw down the wing much more effective when you do use it. The rules state that a throw-in must be held with both hands and delivered from behind the head. Nowhere does it state that spinning the ball is illegal. The spinning of the ball occurs when one hands is much more dominant than the other. However, if a referee feels like a players is gaining an unfair advantage by spinning the ball, a foul throw-in may be called and the ball awarded to the other team. Teach your players to throw in with little or no spin. Since there is no offside on a throw-in, never let an offensive player get behind a defender. 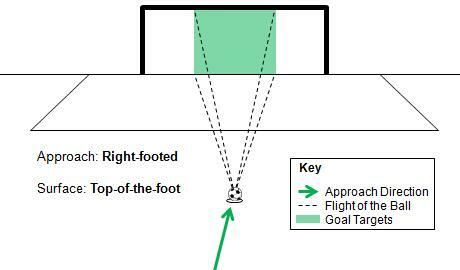 Treat a long throw-in inside your own penalty area as you would a corner kick. Stack the penalty area with more players who are not afraid to head the ball.